April 25-27: Sip international wines and sample fresh coastal seafood and other culinary delights at the Tybee Wine Festival. All proceeds benefit the nonprofit historic Tybee Post Theater. 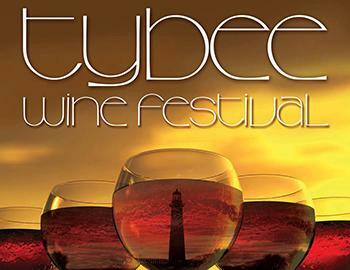 The Tybee Wine Festival is one of the Tybee Post Theater’s major fundraising events. Now in its 11th year, the Festival will feature fun and unique wine and food experiences, combined with extraordinary live musical performances – all taking place within the beautiful surroundings of Tybee Island, just a few miles east of Historic Savannah, GA.
April 25, 2019 6-9 p.m. – The Deck Beach Bar. An exclusive four-course wine-tasting dinner that pairs the perfect wines with each course, from appetizer through dessert at one of Tybee’s newest and most scenic restaurants. 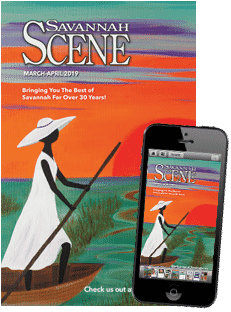 April 26, 2019, 6-9 p.m. – A toast to island style in a sunset evening with roasted oysters and pig pickin’ on the lawn in front of the beautifully restored Tybee Post Theater. April 27, 2019 3-6 p.m. 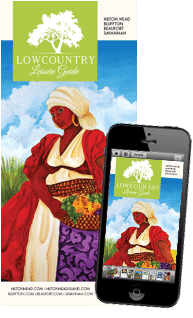 The Grand Wine Tasting is the Festival’s signature event featuring more than 100 international wines and samplings from the menus of our favorite Tybee restaurants and a few others nearby. This beautiful spring afternoon event set on the spacious grounds of the historic Tybee Light Station also features a spectacular silent auction, and, as always, a commemorative 2019 Tybee Wine Festival wine glass to take home. So, bring your beach chair or blanket, relax on the Lighthouse lawn and enjoy this April afternoon of good food, fine wine and lots of fun!